Bellewood Homes for Sale | St. Matthews, Kentucky | Bellewood Real Estate | Louisville MLS | Joe Hayden Realtor - Your Real Estate Expert! View all Bellewood Homes for Sale on the Louisville MLS listings below! Bellewood real estate is located between Chenoweth Lane and Hubbards Lane near Shelbyville Road in St. Matthews, Kentucky. The neighborhood of Bellewood is a highly-desirable area with convenient access to shopping in St. Matthews, local restaurants, plus a great nightlife that draws in a wide variety of residents. Homes in Bellewood are typically over 50 years old, most homes have a wide-variety of character and charm, and the neighborhood is very inviting with its tree-lined streets and safe sidewalks. A Bellewood home could be the perfect place for you to settle! Learn more about Bellewood Homes for Sale by browsing the Louisville MLS listings. 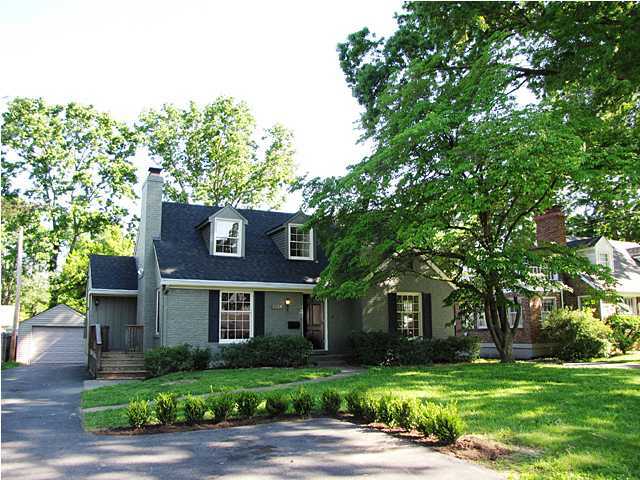 To see all area homes for sale, click Louisville, KY Houses. To view homes for sale in Bellewood, contact the Joe Hayden Real Estate Team - Your Real Estate Experts! Homes for sale in Bellewood are generally price from $175,000 to over $400,000, with many of the homes constructed of brick or stone materials. Homes in Bellewood come in a variety of styles ranging from Colonial homes to bungalows to traditional two-story homes that cater to diverse housing tastes. 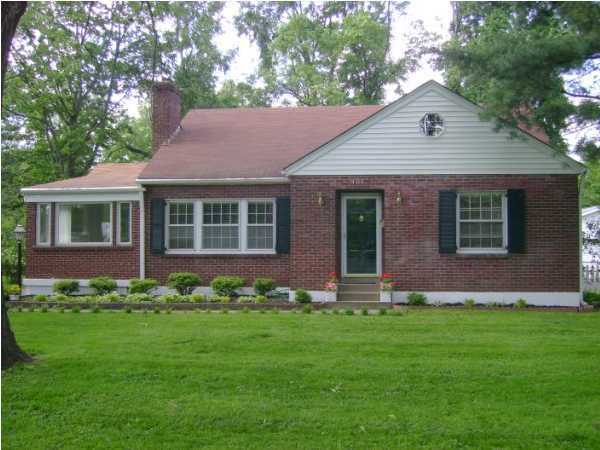 Because the neighborhood is older, most homes in Bellewood have received at least some updating to include plumbing, electrical, windows, furnaces, air conditioners, roofs, plus kitchens and bathrooms, so that the homes will continue to appeal to home buyers in the Louisville area. In addition, many of the homes have basements that residents of the neighborhood of Bellewood use for storage or to house additional bedrooms or entertainment areas. The area around Bellewood most closely associated with the neighborhood is St. Matthews. In general, homes in St. Matthews compare very favorably with ones found in Bellewood making both areas coveted by local residents. Having St. Matthews nearby means that Bellewood residents can quickly access local shopping at Oxmoor Mall or Shelbyville Road Plaza. In addition, there are a huge number of excellent restaurants such as Havana Rumba, and an exciting nightclub scene near Bellewood, including Gerstles, that helps give the area a complete sense of community. If you are giving consideration to buying a home, you should give serious consideration to buying a Home for Sale in Bellewood. Bellewood real estate can be the perfect place to buy a home if you enjoy a neighborhood with character and style.